The moment you decide to move, bookman with a van in advance. This is because you will get lower prices. 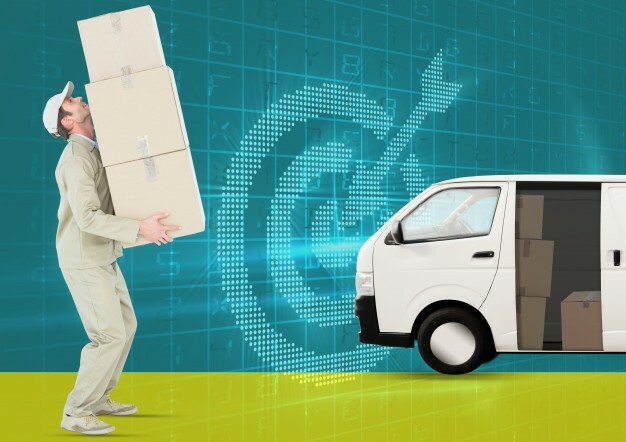 It is also important to know that your moving service provider is on board to avoid last minute rush. Moving can be hectic. Ensure that you start packing before the moving day so that you don’t stress yourself when a man with a van arrives. Pack earlier so that when they come, the moving is quick and smooth. Have you heard of people here in London who forget the key to their new house? This is quite common. Please get your key from your landlord to avoid disappointment. Plan for the moving day. 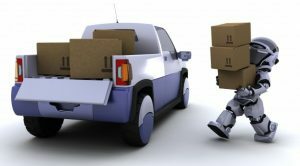 You need to ensure that there is packing space for the van and that the movers will be able to move smoothly. Arrange with the man with the van on the time you want to start the moving.